O'Brien; Rice, Ferguson (Kelly 45), McGuinness, Byrne; Heary, Hunt, O'Brien, Harkin (Powell 83); Grant, Ward. Ryan; Murphy, Brennan, Maguire, Frost; Rutherford (S Quigley 9), Foley, Mulcahy, O'Connor; Molloy (M Quigley 58), Keegan. FANS of Bohemians continue to suffer as they spent Good Friday enduring a fifth league outing out of six without seeing their team score. Thankfully for Gareth Farrelly, St Pat's were unable to make their superiority count and both teams were left deadlocked at Dalymount. 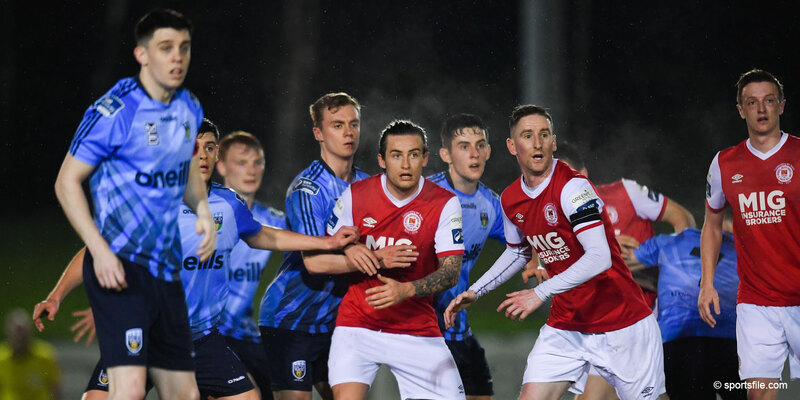 And Farrelly will not be happy with his centre-half Jason McGuinness, as he was given a straight red for a lunge at Paul Keegan and then appeared to clash with Pat's captain, Darragh Maguire, as he left the pitch ten minutes from time. 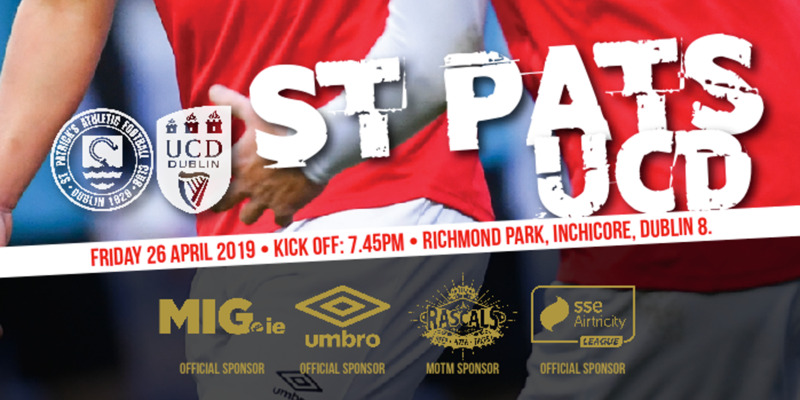 The Saints suffered a blow only nine minutes into the game as Mark Rutherford twisted his knee on the very poor Dalymount surface and was carried from the pitch. Anto Murphy moved to midfield to replace Rutherford and he had the best chance of the first half when he latched on to John Frost's looping cross, but his shot was blocked by Des Byrne and his follow-up effort flashed wide. Bohs did create a chance of their own when Tony Grant did well to find a good cross from the left, but Maguire was alert to the danger as Stephen Ward threw himself at the ball. Farrelly introduced John Paul Kelly after the break to give the home side something different going forward. 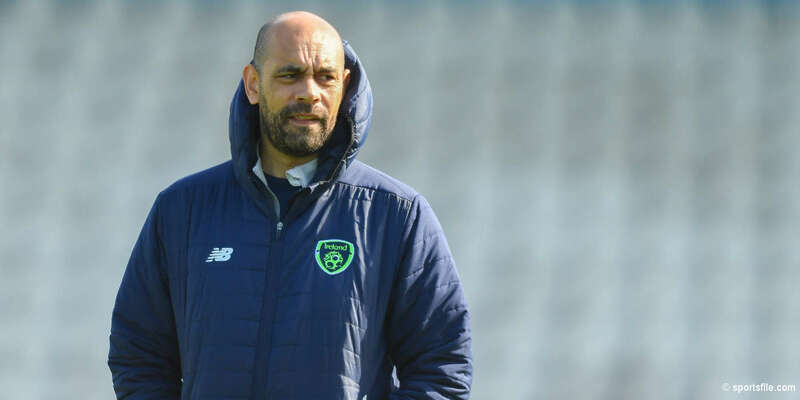 St Pat's waited a little longer, but when the change came, Bohs old-boy Trevor Molloy was none too pleased with coach Liam O'Brien's decision. Molloy's replacement, Mark Quigley, did have a positive impact and his cross was scooped over the Bohs crossbar by Paul Keegan for the Saints' best opportunity on 64 minutes.